Three Helsinki psychologists published an opinion piece on Tuesday decrying the slowness of Finland's criminal justice system in litigating sexual offences against minors, tabloid Ilta-Sanomat writes. Helsinki University Hospital (HUS) psychologists Merja Oksanen, Taina Laajasalo and Julia Korkman from the Forensic Psychology Center for Children and Adolescents said in their open letter in daily Helsingin Sanomat that the time it takes for a criminal case of sexual assault against a minor to make it from police report to sentencing – 23 months on average – is prohibitively long. "We wrote it based on our experiences in practising our profession," Laajasalo told IS. "We have closely followed the public discussion of police resources, and we routinely see what they amount to in real life. We felt that a certain perspective was missing from the issue." "We have long been worried about how long the legal process takes in children's sexual assault cases. It is very hard on families. The time seemed ripe for our letter," HUS psychologist Oksanen said in the paper. The drawbacks of a slow system for children include difficulty in remembering disturbing events after long periods and living with unresolved trauma. The psychologists, who work closely with police, blame badly managed organisational changes and poorly directed resources for the unacceptable lag – not the abilities or motivations of police investigators. Another police-resource related bill proposes to extend the minimum announcement period for holding public demonstrations from one day to three, because police need extra time to direct resources to safeguarding public security in such situations. The University of Tampere and the Technical Research Centre of Finland (VTT) are starting a major, EU-funded robotics project this year, local paper Aamulehti reports. The international, 32-million-euro undertaking brought together robotics experts from some 20 European countries on Tuesday as the team celebrated the launch of their initiative in Hervanta, Tampere. The research programme, called Horizon 2020, includes two projects, Trinity and DIH2. The projects aim to produce techniques and tools to assist small and mid-sized Finnish businesses, AL writes. "It is so amazing," said university professor Minna Lanz. "VTT and the university will be working side by side to provide innovations, solutions and know-how to the region." 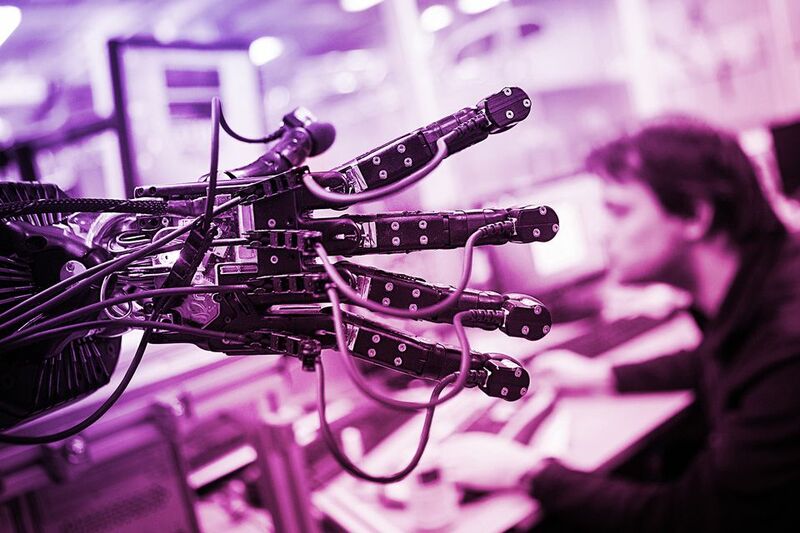 The Trinity project, headed by Lanz, focuses on industrial human-robot cooperation while DIH2 aims to develop a Europe-wide robotics network to boost productivity. The consortium's four-year schedule means to produce 17 demonstrations of technical use and 50 thorough scenarios of how robotics can be utilised, using technologies such as virtual reality (VR) and augmented reality (AR). "The goal is to create a system by which humans can interact with industrial robots as easily as possible, without any clunky headgear," said Lanz. 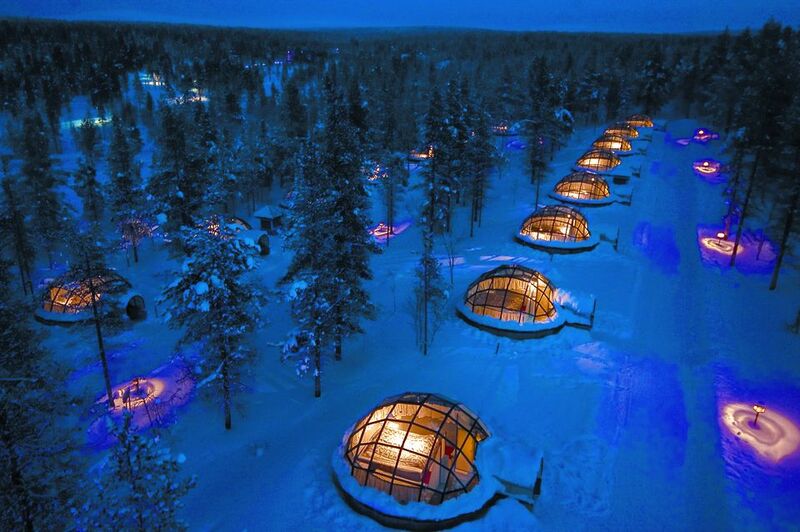 Big things are happening in the Finnish hospitality sector as well, as the Kakslauttanen Arctic Resort in Lapland has caught the eye of many a rich international tourist. The hospitality complex started expanding after its marketing campaign went viral in 2017. Helsingin Sanomat runs a piece on the high-end holiday centre in Saariselkä which, among other things, features hundreds of modern art pieces, psychedelic fantasy aesthetics and references to Finland's national epic, the Kalevala. 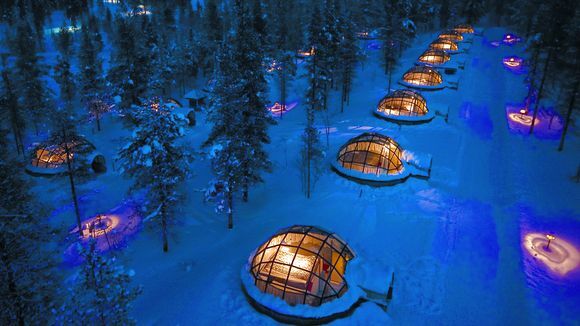 One night in the glass igloos at this one-of-a-kind resort costs 800 euros, an attraction which draws some 40,000 visitors per year. Movie star Margot Robbie visited the complex in early January, a holiday which received considerable attention from fans on the internet. The weird wonderland in the far reaches of northern Finland is the vision of millionaire entrepreneur Jussi Eiramo, who told HS he spent "a few million" to bring the artistic compound into being. "Why not build a place like this in the middle of nowhere?" Eiramo said.